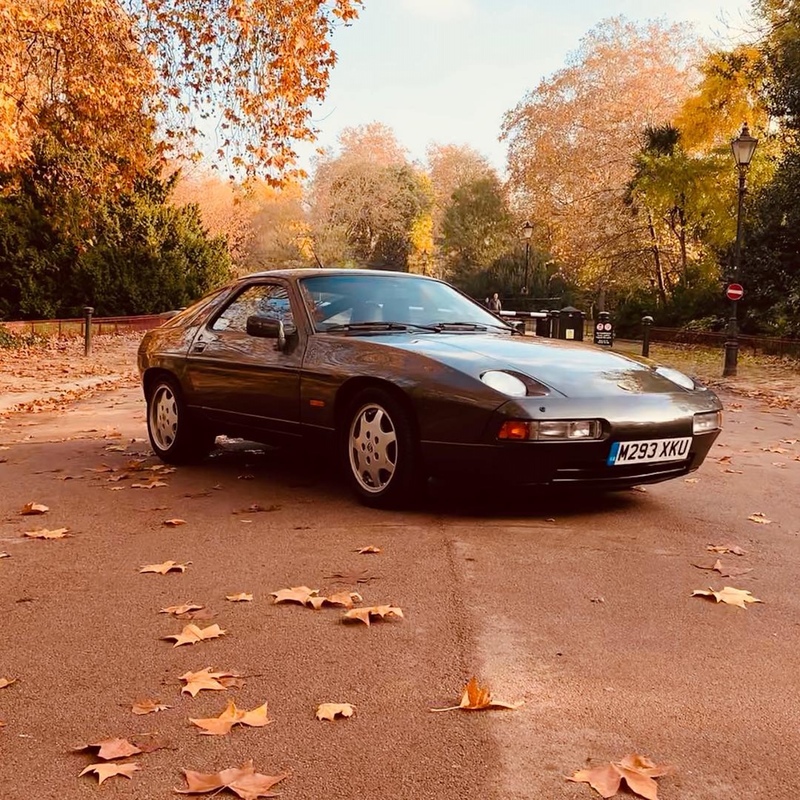 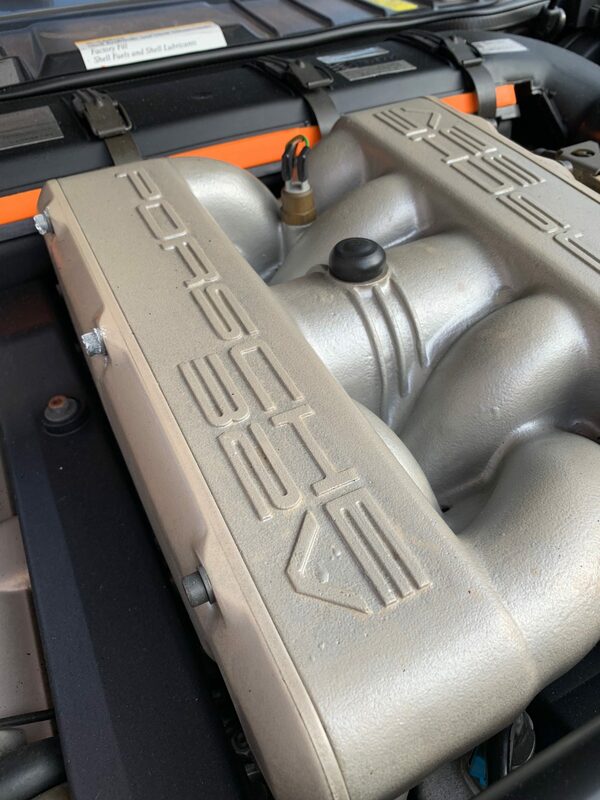 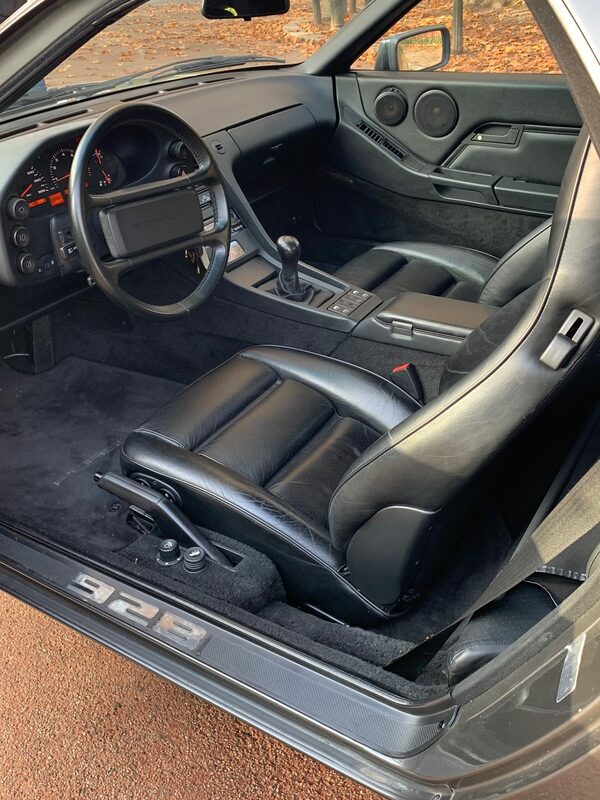 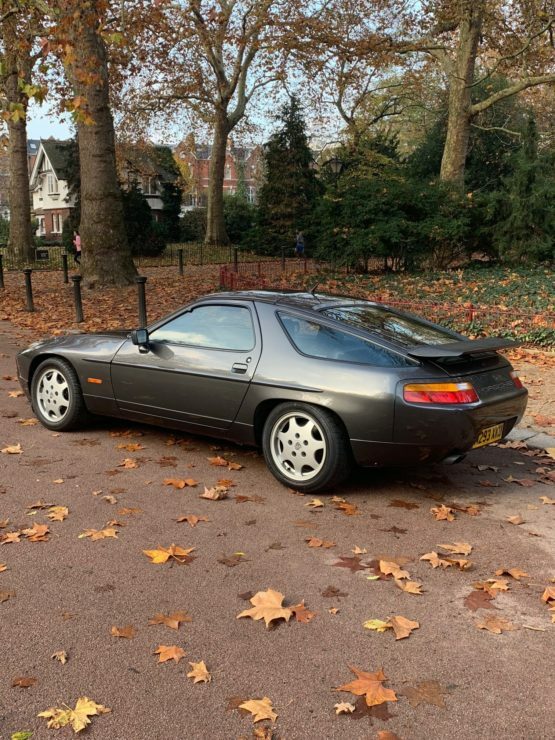 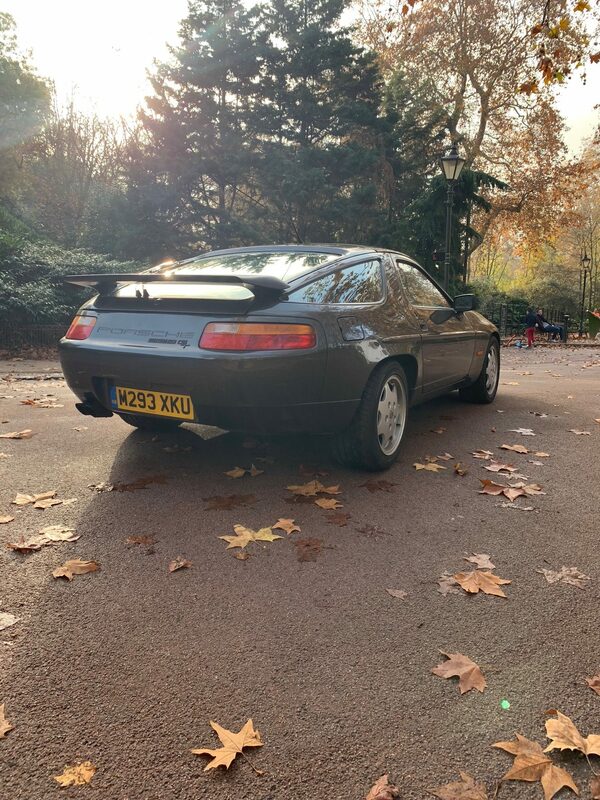 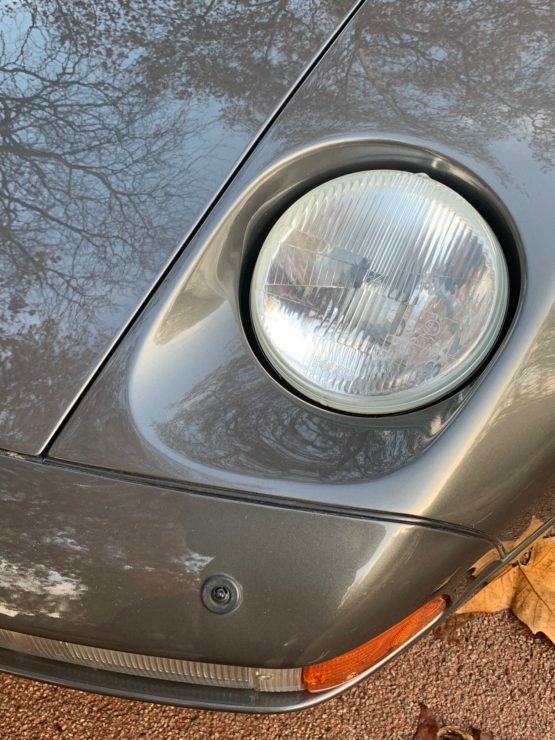 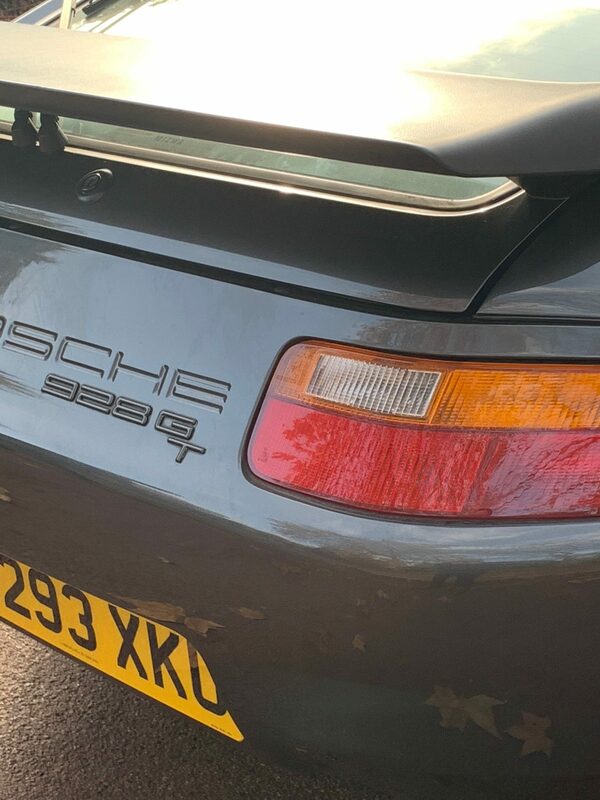 This manual gearbox matching numbers 928 GT was delivered new in 1991 , in the stunning shade of Baltic grey metallic with black leather interior. 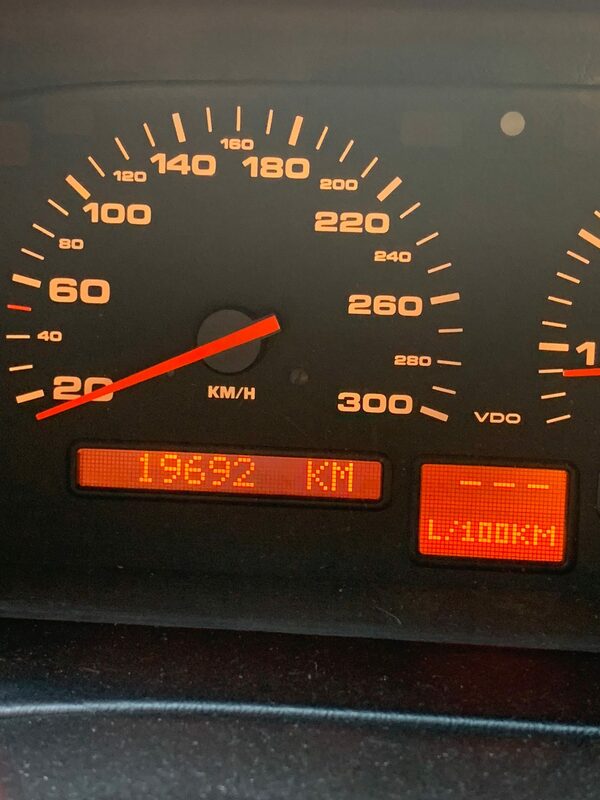 Having covered just 18,000 km from new it has most recently been serviced with a belt change by a UK specialist. This rare very low mileage and desirable manual 928 GT is perhaps the perfect and best equipped modern supercar. 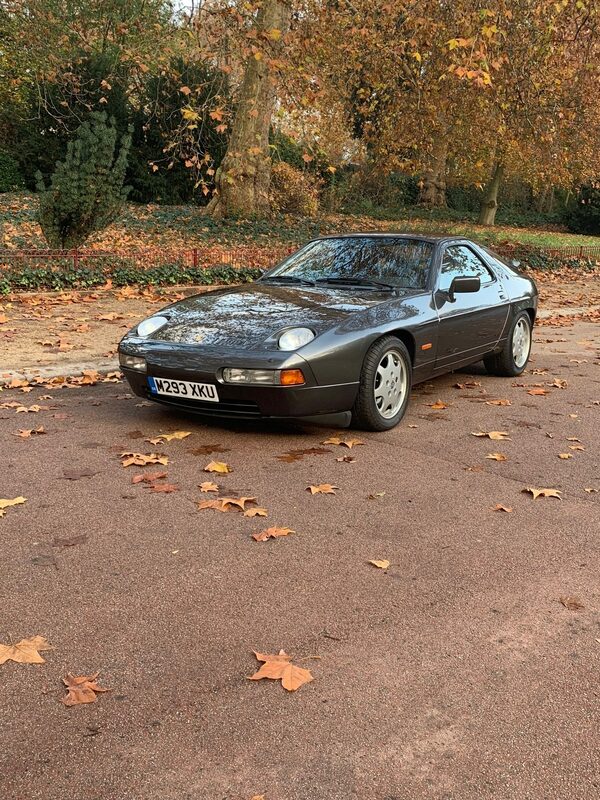 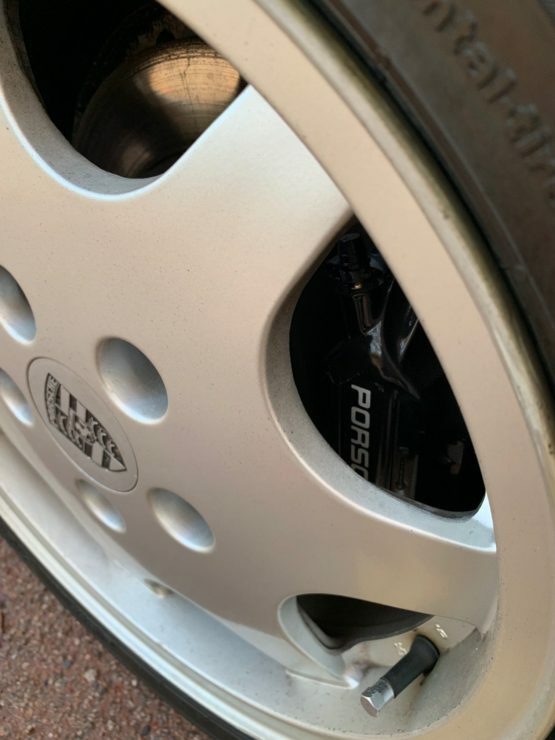 Offered with UK V5 registration.